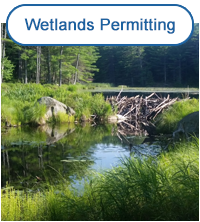 What is a Comprehensive ShoreLand Assessment? (CSA)? 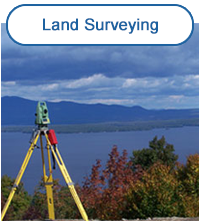 The Comprehensive ShoreLand Assessment™ is an essential tool created by Ames Associates to assist in determining a waterfront property's value in terms of development, expansion or redevelopment. 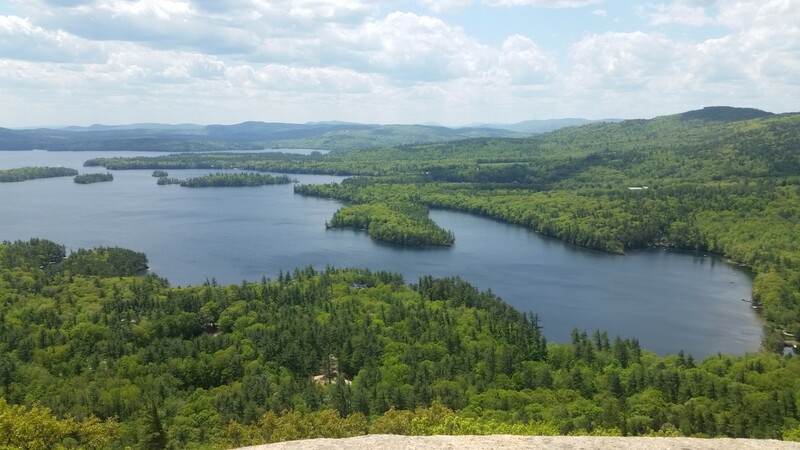 A waterfront property's true value is based on the ability to develop, expand or change its use in conjunction with current environmental and land use regulations. 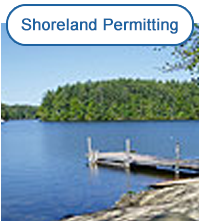 State of NH permit requirements for docks, beaches, boathouses, etc. After conducting an on-site visit and research of State and local records, Ames Associates puts its knowlege and years of experience to work for you providing an in-depth evaluation that outlines the permit status of existing improvements, as well as the potential or limitations for development, expansion or redevelopment. The CSA was designed to help you make informed decisions. Are the existing improvements "legal" according to State & local guidelines? 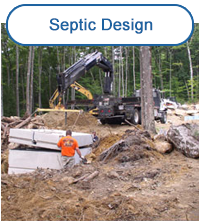 Is the existing septic system State approved? Can I modify or expand the existing house and/or other structures? How much of the lot is currently covered by impervious surfaces such as buildings, driveways, walkways, patios, etc. Will permits be required to modify the property or its structures? Providing solutions to the unique challenges of waterfront development is our specialty!